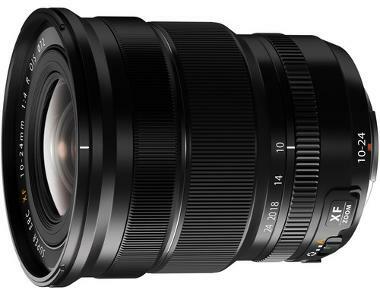 The Fuji XF 10-24mm f/4 R Lens is a wide-angle zoom that is suitable for capturing vistas or for photographing crowds at events. A high-speed stepping autofocus motor is quiet and suitable for videography and optical image stabilization reduces the visibility of shake. There is a selectable macro focusing mode for closeup photography. This lens is a great everyday shooting lens and ideal for street photography, travel, and landscapes. 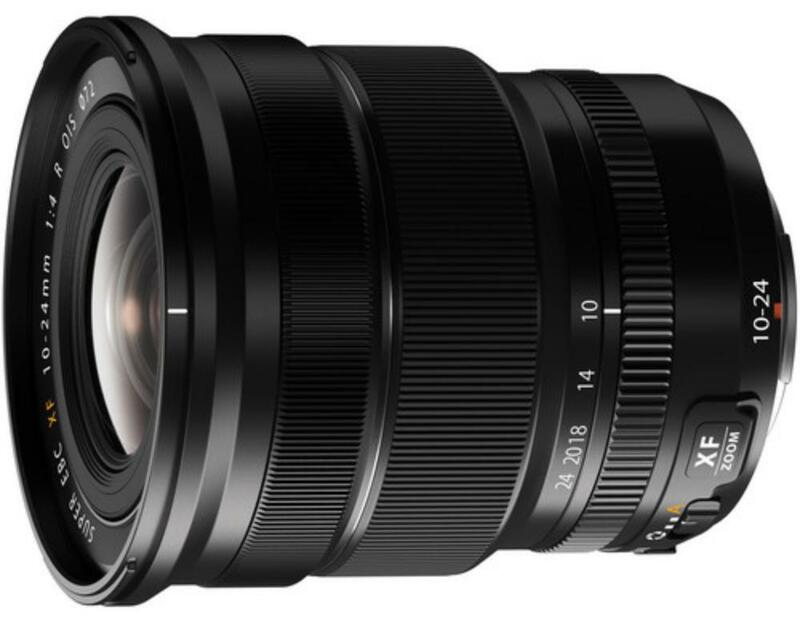 This lens is for Fuji (X Mount) cameras only and is designed for cropped sensors. • Minimum Focus Distance: 9.45"